Are you ready for game day? 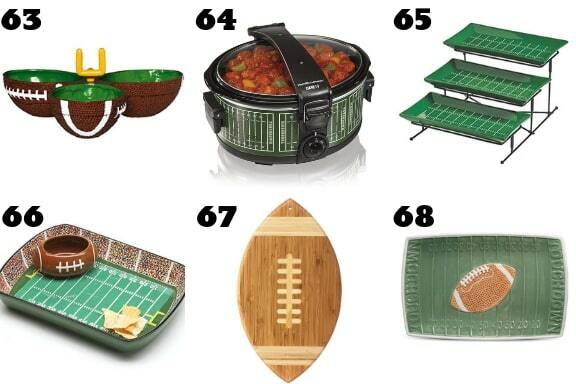 It’s easy to host a Super Bowl party if you have the best recipes, party ideas and serving options. I love watching the big game. Even though my team hasn’t shown up since 1983, I love having one more day of football with Mr. G. Love the commercials, friends having fun and just enjoying the day. 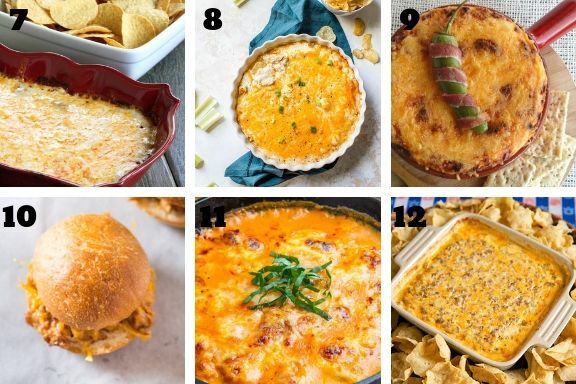 When it comes to throwing your own Super Bowl party, I decided to list some yummy recipes, party ideas and serving options to help anyone throw the best party in the neighborhood. A fabulous list as always! 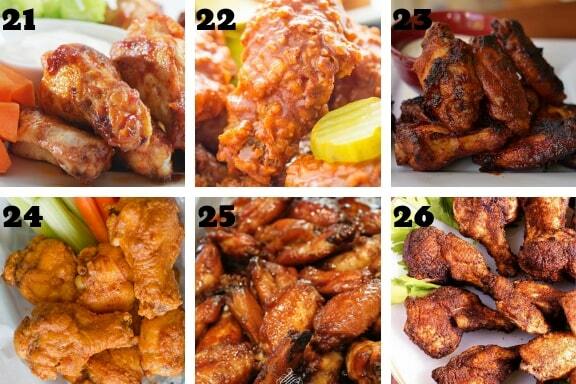 I am pinning to my Tailgate Board as each of these would be fabulous to cheer on my Missouri Tigers! 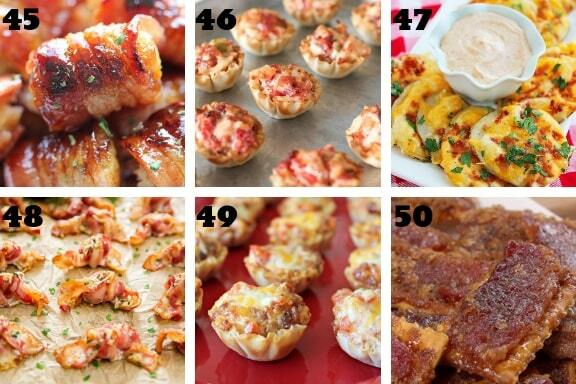 I am always about some bacon appetizers! 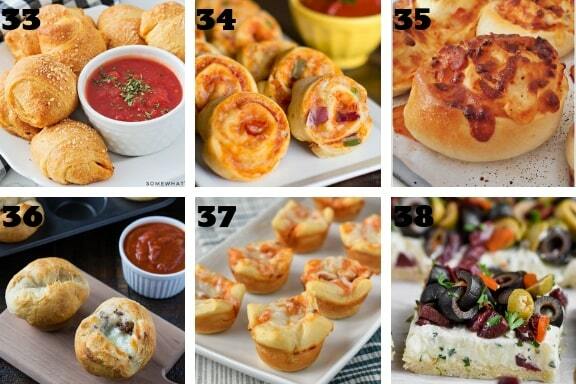 All of these look delicious. We are hosting a party. I will have to make a few. Well if you can’t find something to make from here there is a problem. We have our favorites and they will be made for the game. OO all this food looks great. 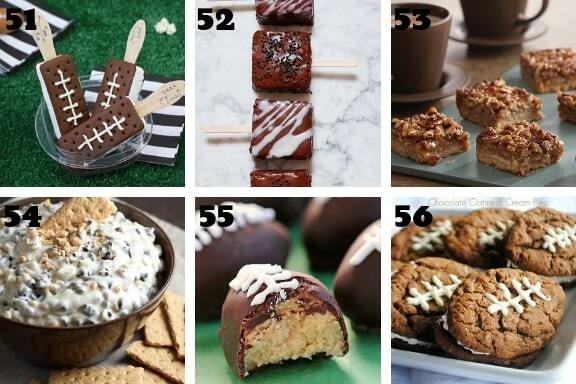 I don’t watch football, but I’d eat these during our next movie night. I am all about the snacks. I have to start thinking about this, don’t I? 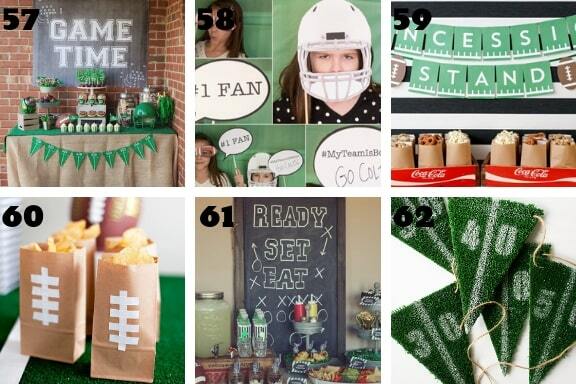 It will be here before I know it and since my Pats are going to win, I want to have an awesome party this year. Oh my goodness I am all over this! I needed some ideas for the Super Bowl and this is definitely a huge list. I’m excited to try some of this. 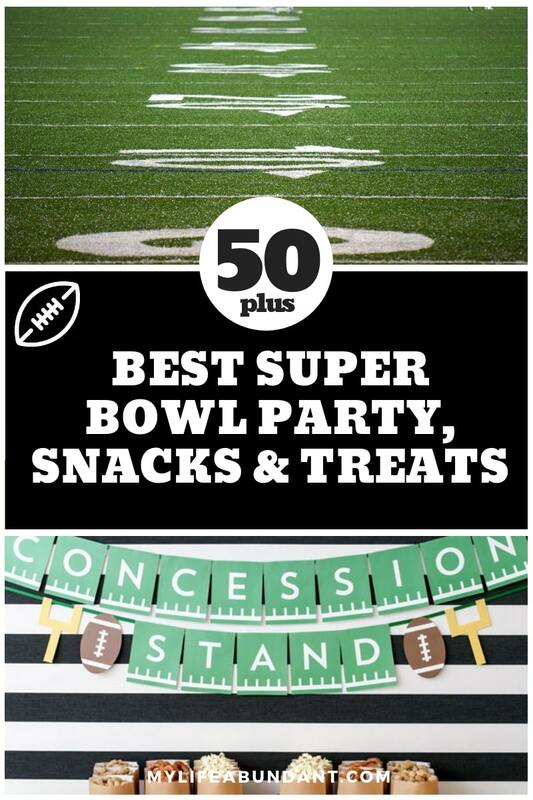 I’m planning my super bowl party so this list of snacks will come in handy. Wow, they are so many delicious looking foods to pick from. Superbowl always falls on my birthday weekend so we have a huge Superbowl party. This year will be no exception. 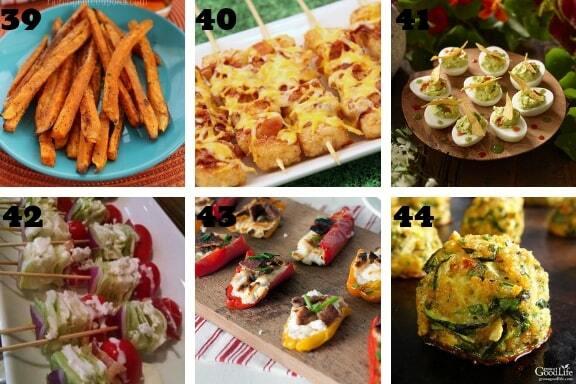 I am still narrowing down the perfect snacks for our party and I may have to try a few of these on your list. Those Guac Deviled Eggs look pretty tasty. Oh yeah! My Super Bowl party is going to be fantastic! I found so many great nom noms here. OK now those are some amazing looking snacks! I can just imagine them being perfect for nibbling on while watching the big game with friends and family. Not a football watcher here, but I love to entertain on the weekends. Definitely so many great choices. This is the first year that I’m actually going to have a little party for the Super Bowl. You’ve provided so many great food options! My favorite part of football games is the food!! I am all about dips and drinks! YUM! This is perfect! I was just thinking about what we should make this year, and I think my research is done! Everything looks good. Those are really interesting, let’s get ready for the big and happy party. All of these food looks awesome. 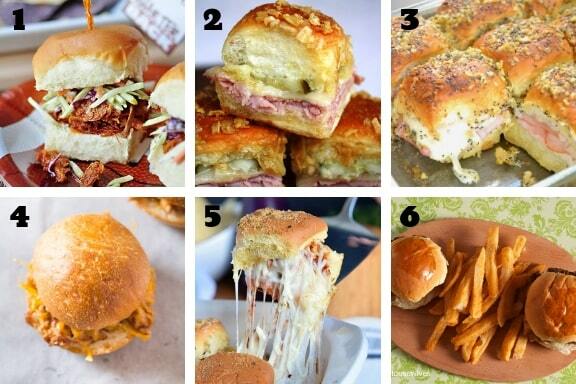 We stopped watching football but these are still great to have in the kitchen. 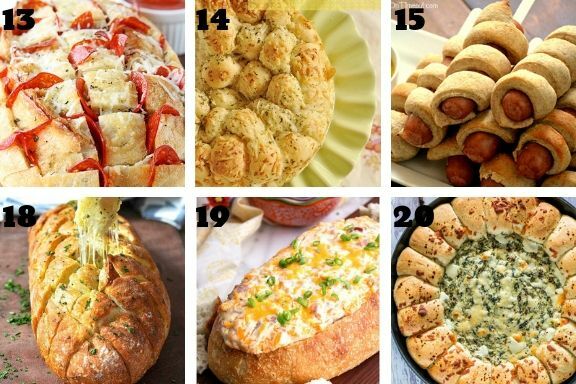 Hubby and I always watch the Superbowl and it’s hard to choose which among these I am going to prepare because they all look yummy! 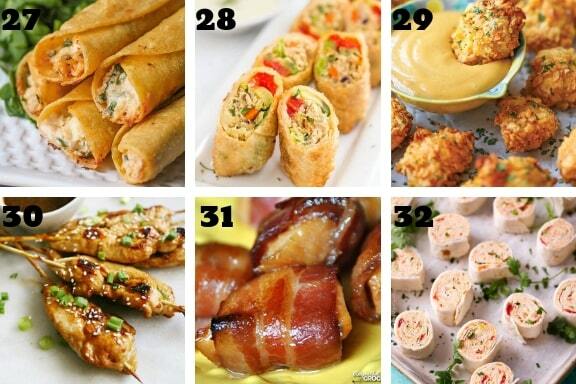 That is awesome collection of super bowl party recipes, In my house there will super bowl treat. I am going to check few recipes and going to give it a try.